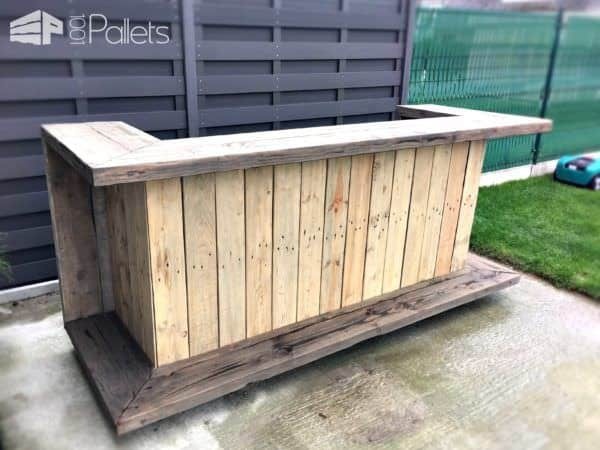 I made this pallet kitchen bar for my home. I took me three days to make it. I use it as an outdoor kitchen, otherwise, when I meet some friends, I can turn the kitchen into a bar.  How can I get the plans for this project?? Is there anyway to get plans to make this?? Absolutely love this bar!! I need one of these …. Very nice !! This looks awesome can you send me the plans ? Hell yeah how much with some stools? I need a shelf to! To like put collectibles on! 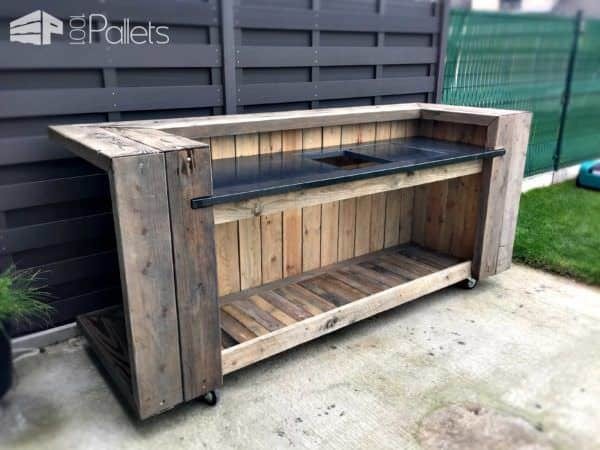 Gillian Pease…idea to modify a bit for outdoor bar?? From all the Bars I have seen this is the best and I would like to build it. Can you provide me some insight or plans so I can build it. Looks great! What type of wood pallets did you use? Hey looks great could I get the plans please? This is awesome!! could I please get the plans? Is it possible to get the plans somehow? Any way you can show more pictures from different angles? Is there a way to get plans to make these? 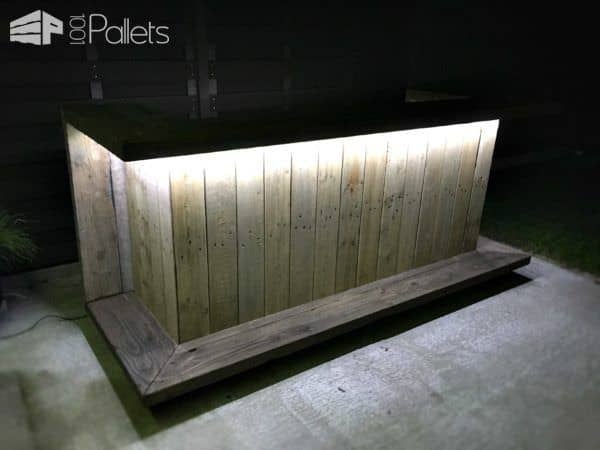 Do you have plans available to build this bar? I too would like the building plans. Great ideal, do you have plans available? Great bar. Can I get the plans? Moi aussi je suis intéressé. Hi, this is great!! how do i go about getting the plans? I would love to make this. Would it be possible to get material and steps to make one. Thanks so much Cindy. Live it!!!! I sure would like to get the plans to make one for my basement bar. Very Nice ! !